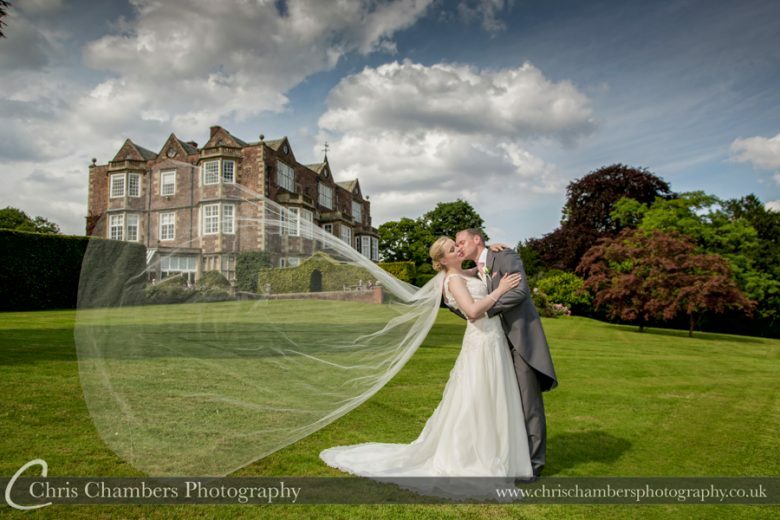 Standing in 11 acres of landscaped grounds Goldsborough Hall in North Yorkshire can cater for weddings and civil ceremonies, it is also within walking distance of St Mary’s Church in Goldsborough, ideal for couples looking to marry in a traditional church before celebrating their wedding at Goldsborough Hall. 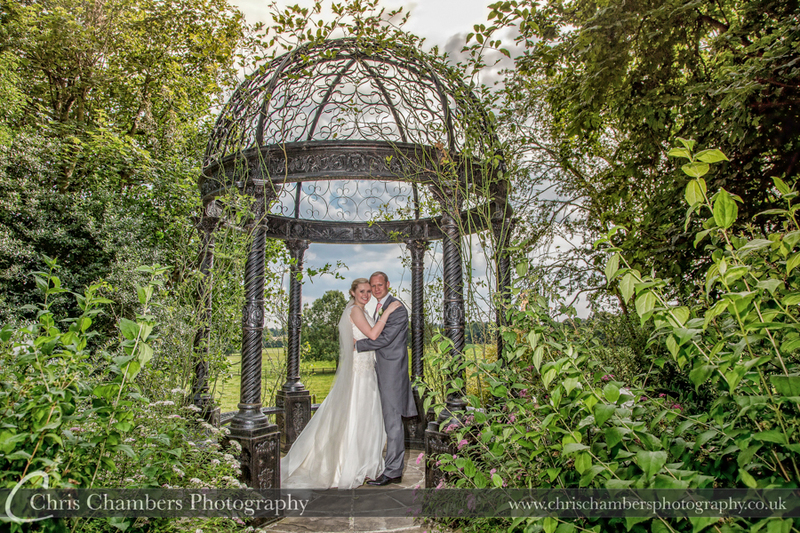 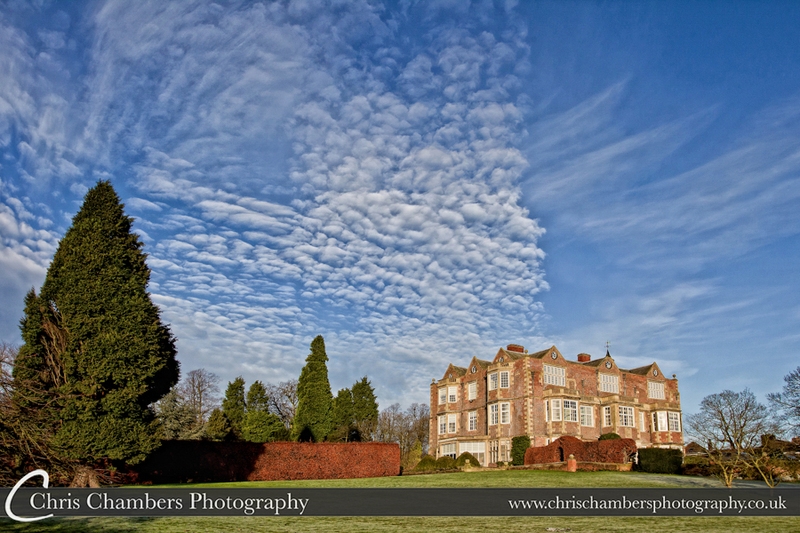 As an experienced Goldsborough Hall wedding photographer you can be assured that I know the best locations for your wedding photographs whatever the weather. 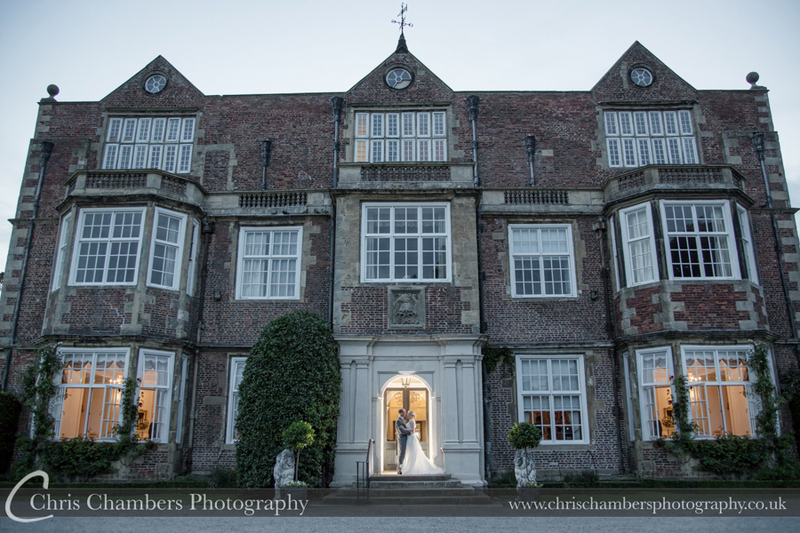 As well as stunning grounds, Goldsborough Hall has a number of fantastic internal locations that have the potential to create stunning wedding photographs. All wedding photography packages whether at Goldsborough Hall or elsewhere include a full days attendance with two experienced wedding photographers at your wedding from the bridal preparations to the evening celebrations, allowing your wedding photograph album to really capture the excitement of your whole wedding day. 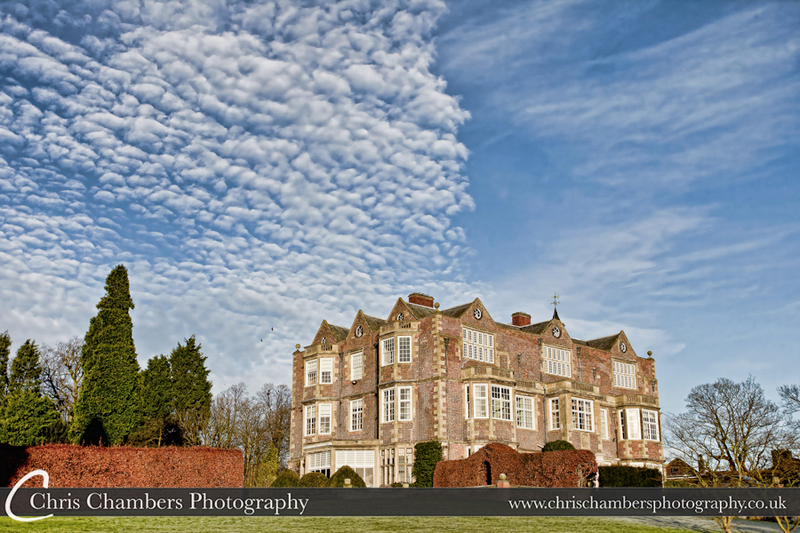 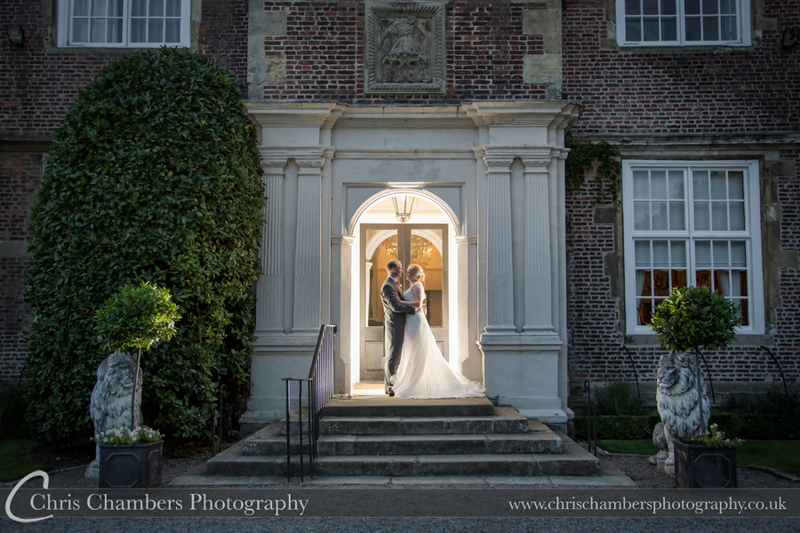 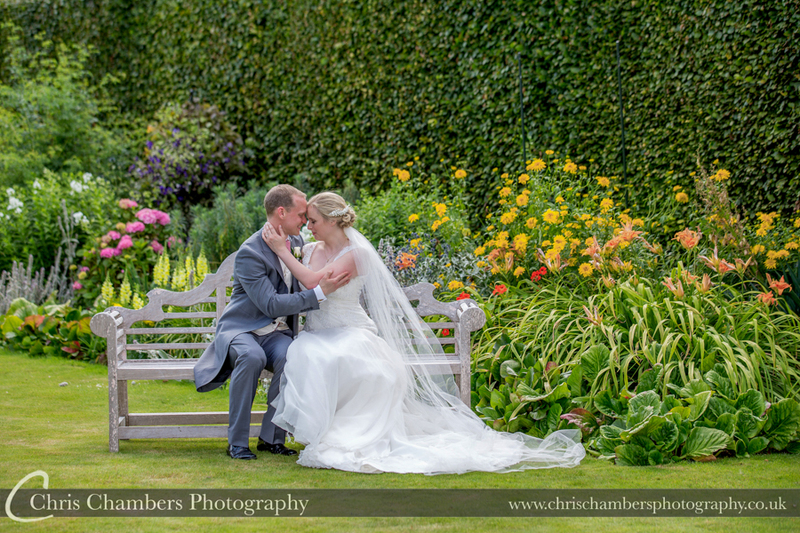 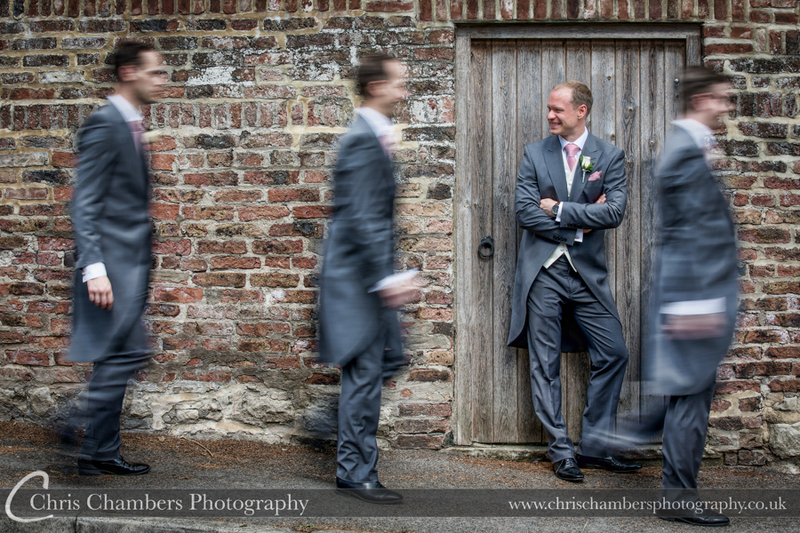 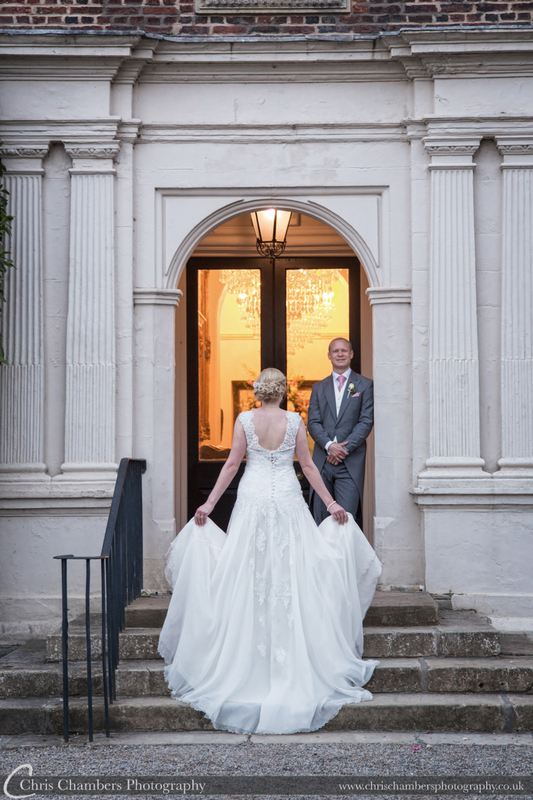 My wedding photography coverage encompasses your whole wedding day at Goldsborough Hall. 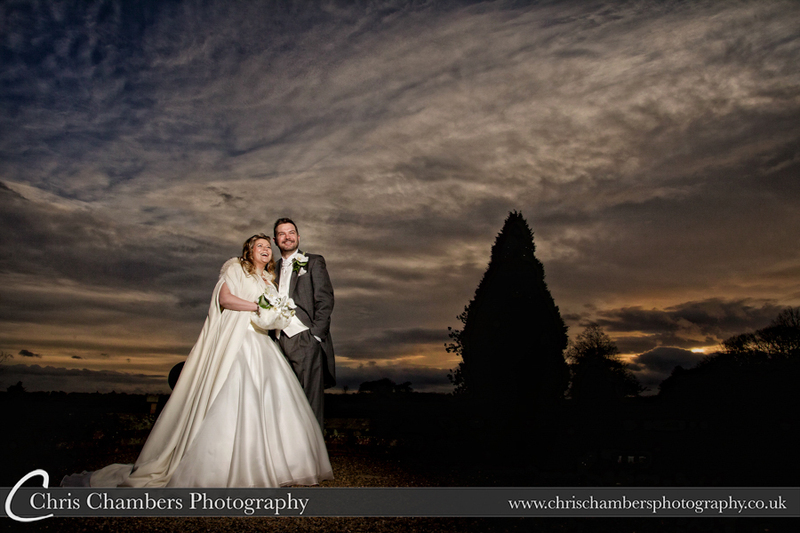 From bridal preparation in the morning to the stunning after dark photographs and of course evening dances. 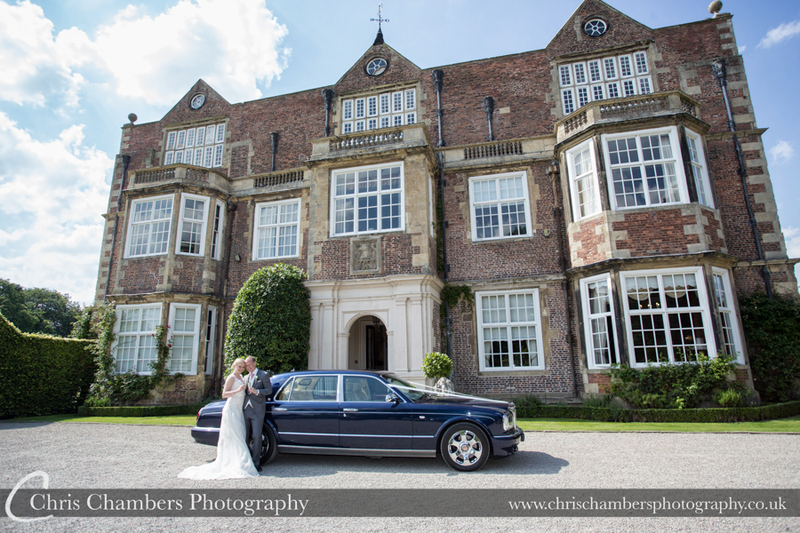 Allowing you a unique and complete record of your wedding day at Goldsborough Hall. 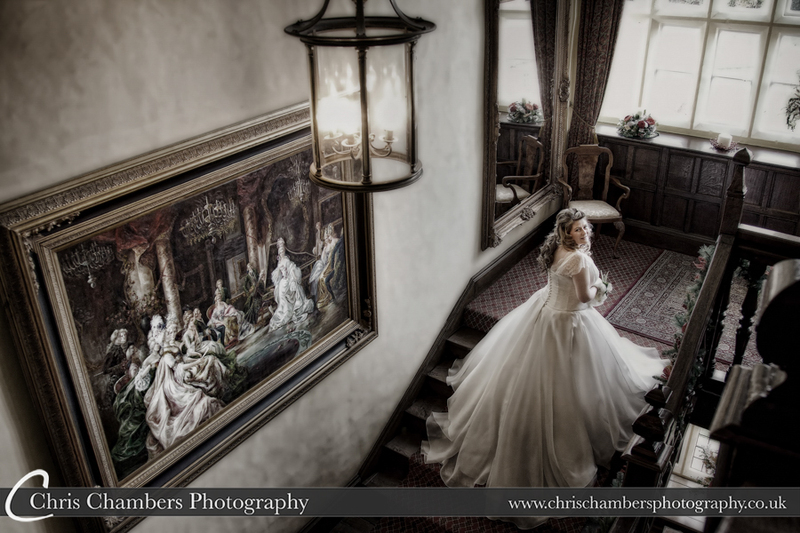 Well known for a relaxed informal and unobtrusive style of wedding photography, your wedding photograph album is designed around your requirements, from planning the style of photographs to the finished album design you are in control throughout the process ensuring you receive a wedding album you’ll love and be proud to show off to all your family and friends. All wedding photography album packages whether for Goldsborough Hall or other wedding venues include a full day’s attendance, large screen display of wedding photographs during your evening reception, pre-wedding photo shoot and lots more, full details can be found on the wedding packages page.